For women to shop until they are content. You got your perfect dream wedding dress. Your hair is done like a princess. Your makeup looks amazing and you found the right shoes to wear. All your preparations are ready, but you feel bare. A small tap behind your ear and you know right away. 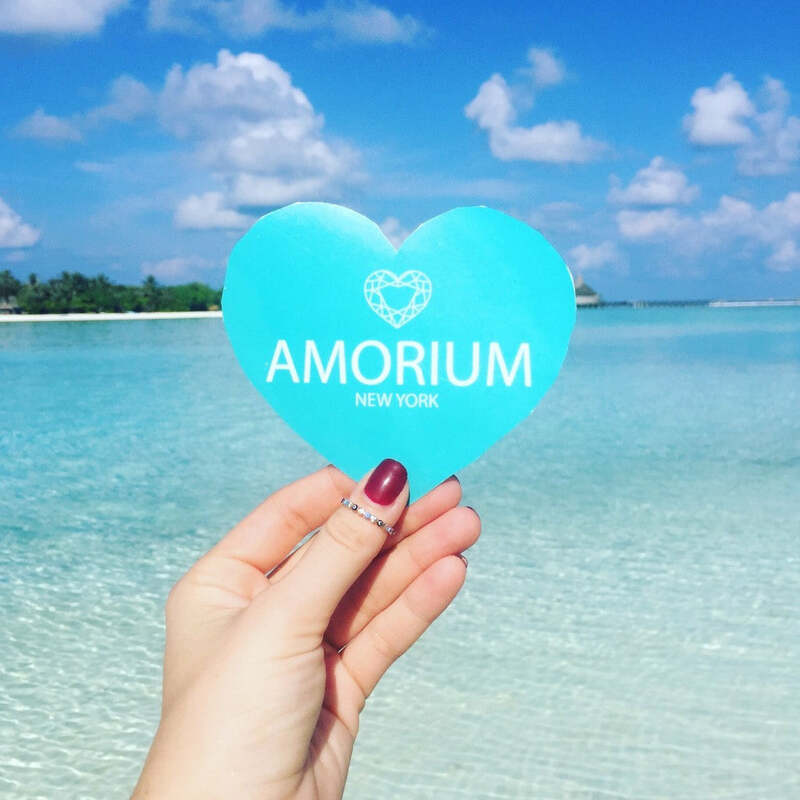 You need to get some jewelry to complete your wedding look. If ear cuffs have not been on your radar yet, then you almost missed out on having the once in a lifetime look. Ear cuffs are a natural match for wedding dresses, and they are the best selling bridal jewelry. Easy to put on and easy to take off, your ears will shine bright when you wear our ear cuffs. Everyone will notice your delicate and shiny new look. Check out our best selling ear cuffs for brides. 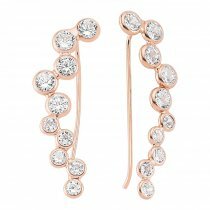 If you want something light and easy on the eyes, the bubble ear cuff in rose gold is the best choice with its attractive light colors. It is a nice way to accessorize the beauty look. 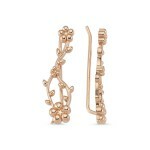 As a nature and flower design lover, you find a familiar look in the Ivy blossom ear cuff in rose gold. It is simple and clearly depicts the leaf buds and flowers of a growing ivy. The ear cuff is refreshing to look at and goes well with floral lace pattern dresses. Looking for a stable piece? The line ear cuffs in silver is a great choice for any wedding. The silver with the CZ crystals adds the sparkle to complete your wedding dress. For every wardrobe staple piece are needed. A staple piece is a fundamental piece that can be worn from day to night for hours on end. It's a piece that is easily versatile and styled to fit any look. Here are five staple pieces every girl should have in her wardrobe. You sleep in it, shower in it (shh you’re not supposed to), wear it day in and day out. It’s basically a part of you. It can easily be worn from day to night. It’s simplicity allows you to wear alone or layer with other pieces. The simpler the better. 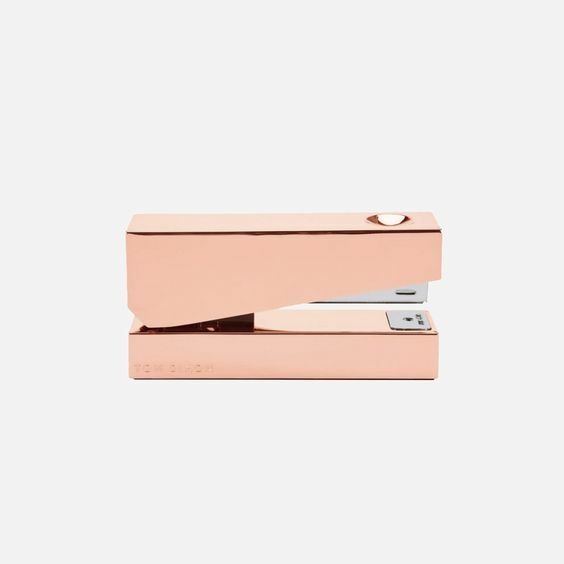 Keep it silver, gold, or rose-gold for versatility. The hoop earring is one of the oldest forms of jewelry. It has dated back to many different cultures and places, such as Ancient Rome and Greece. The hoop has gone through many different transformations over the years. 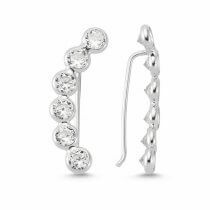 Whether love an oversized hoop or a classic smaller style, the hoop earring is a staple for any wardrobe. The barely there, you never have to worry about it classic stud. Small enough to forget you are wearing, but adds just a glimmer of shine. These earrings go from day to night so you never have to double think your outfit for when you are on the go! You're a busy gal- on the go and working hard. If you don't have the time or ability to style let alone wear a statement bangle but don't want your wrist to go bare, not to worry! The barely there bracelet is here to save the day. 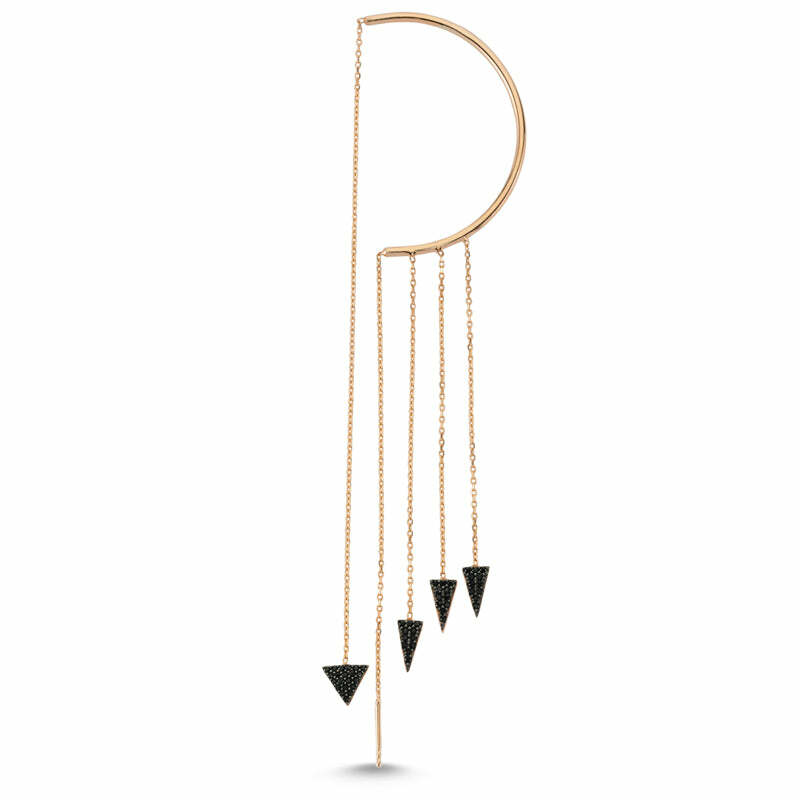 Keep it simple with one to three chains per piece. It's just enough to be seen but no overbearing. Plus if you do have the time to layer, these pieces are easy and versatile. Do you feel naked without it? It's always on your hand and can be worn from work to a night out. 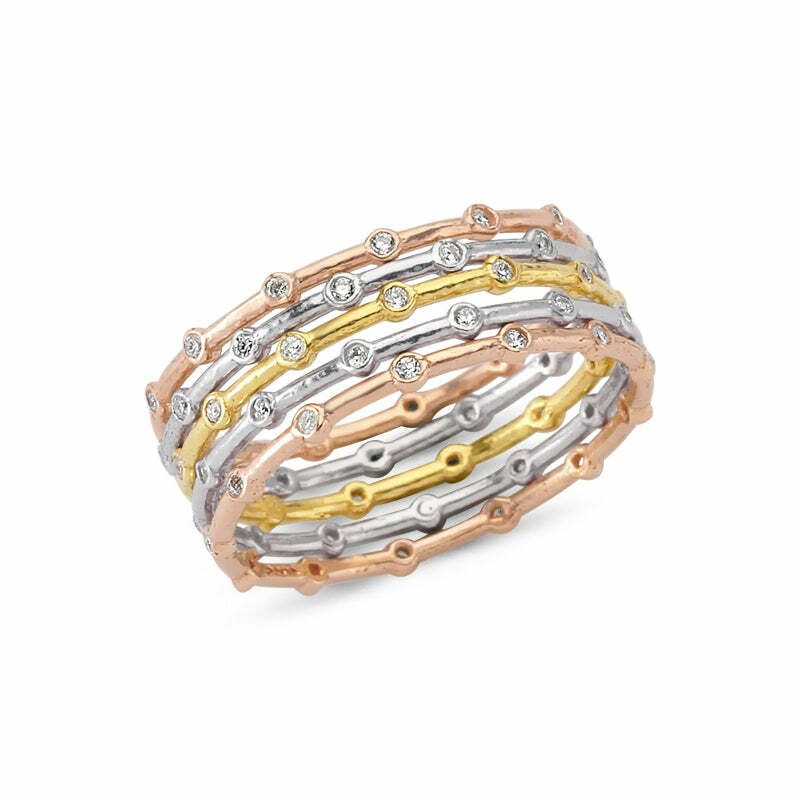 Dainty with a touch of shimmer, the stackable ring is the trendiest accessory. Worn alone or layered with other pieces is all purpose for any occasion. Want more options? Shop our full collection here. I love our Spike Ear Cuff. It's different from other pieces. It's definitely a show piece. I also love how you can wear the piece two different ways. You can pull the chain through ear piercing and wrap it around, or you can just let it hang. It's a piece that makes a statement. 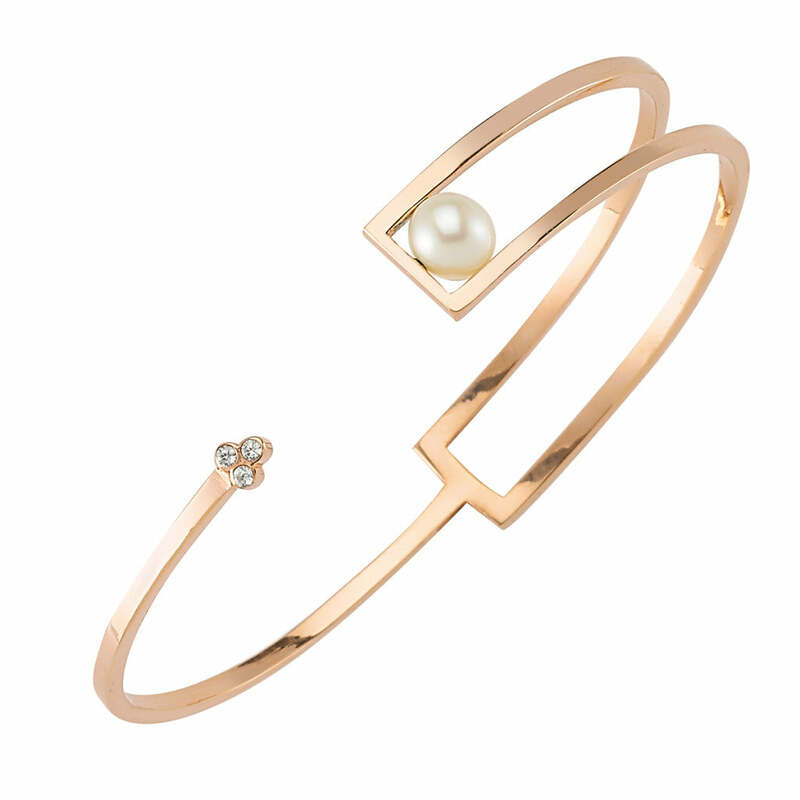 My favorite piece is the Aysmmetrical Pearl Cuff. 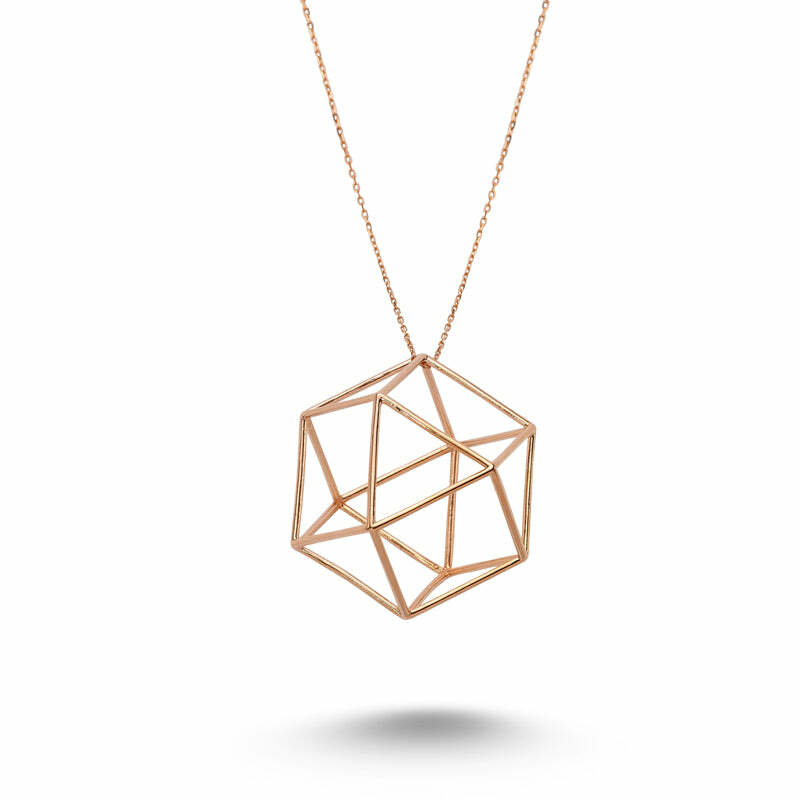 It's very minimal and no hassle- a piece you can easily throw on for any occasion. I also love the design of the piece. The 3D Necklace is my favorite. I love the balance and nature. The piece was inspired by the reiki sign of balance. When I wear it, it reminds me of how important it is in life to remain steady and have a balanced, healthy life. You'll never find me without a ring on my hand. So our Stone Band Rings are my favorite piece(s). I love that you can layer them by mixing and matching the different metals, or keep in simple with just a couple. You can easily change your look wearing them by wearing just a couple during the day for a minimal style or layer them on for an edgier look at night!